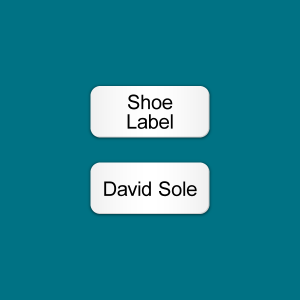 Our Stick on label collections are definitely the easiest labels to apply. 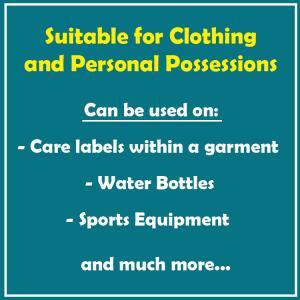 We have three different kinds of Stick on labels for different items –possessions, shoes and clothing care labels. 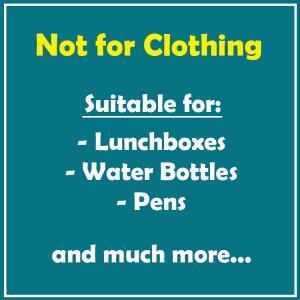 are great to help you identify and keep track of possessions like water bottles and lunch boxes, and stick to almost anything (NOT CLOTHING). 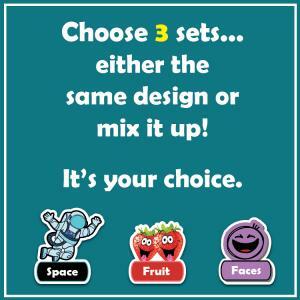 They come in five gorgeous, bright colours and are microwave, steriliser and dishwasher safe. 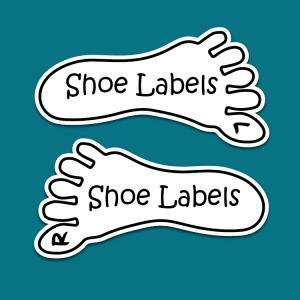 These labels are in the shape of left and right feet, so they help children find the right shoe for the right foot. 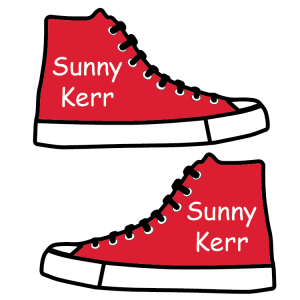 Stick on Shoe labels also come with a protective, clear laminate sticker that you place over the top to protect the label from friction and heat from your feet, ensuring that they stay put and don't fade. 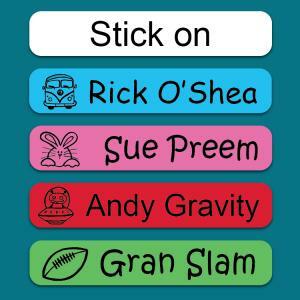 Stick on labels are our easiest clothing labels to apply. 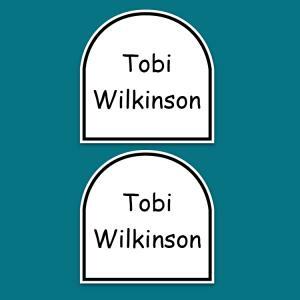 Simply stick them onto the care label within your garment. 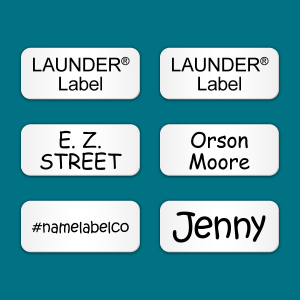 LAUNDER® labels have been specially designed to last for 30 wash cycles of up to 40 degrees. 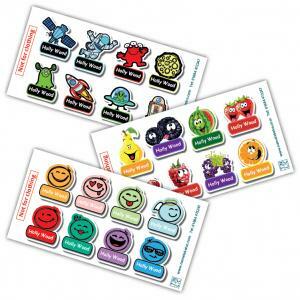 They can be a great choice for fast growing kids, or as a temporary labeling solution for trips or camps. 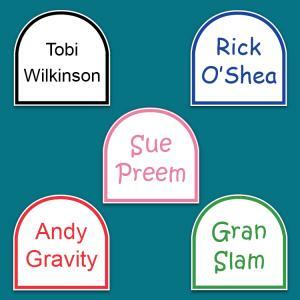 These are a great all rounder and can be used on other personal possessions not just clothing. They can go into microwaves, sterilisers and dishwashers.